An addition to the royal family is a milestone event for the British, which also contributes to the economy of the state. In particular, the public is anticipating the news from young families, whose members have real prospects of ascending the throne in the future. The news of Princess Diana’s pregnancy flooded the country a few months after her wedding with Prince Charles. Kate Middleton kept the public waiting for about a year and a half. 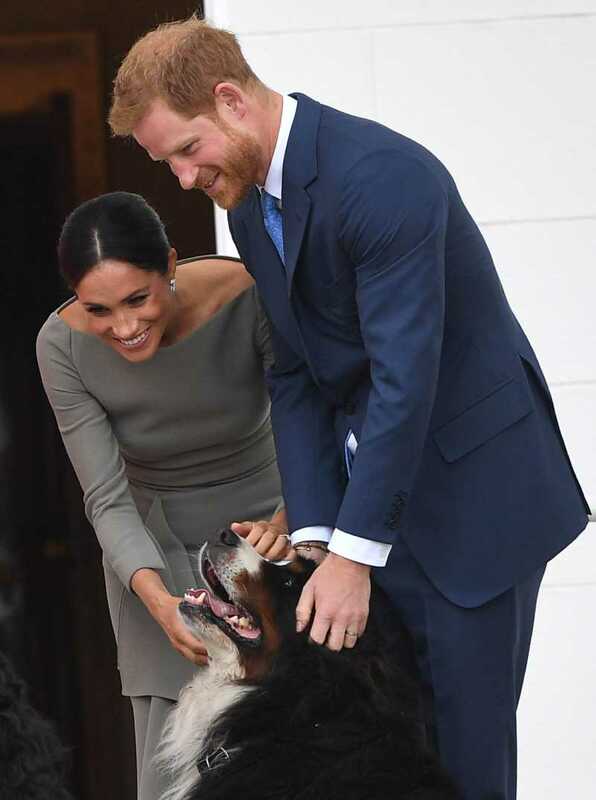 Now, all eyes are on Harry and Meghan. Some suggest that the newlyweds will take their time with their firstborn due to the upcoming royal tour. Some countries they are about to visit are potentially dangerous for pregnant women. It is also possible that the Duchess would like to avoid the discomforts of traveling in a delicate condition. 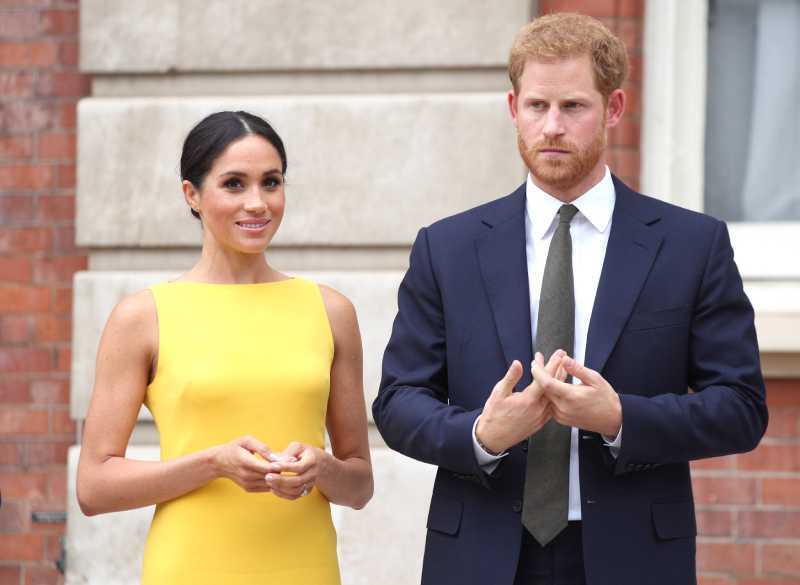 READ ALSO: Duchess Markle Will Have To Follow Specific Royal Rules If She Becomes Pregnant. What Are They? The British also vigorously discuss the possibility of the couple having twins. It shouldn’t be ruled out, despite the fact that it’s unknown whether such cases have occurred in Meghan's family. 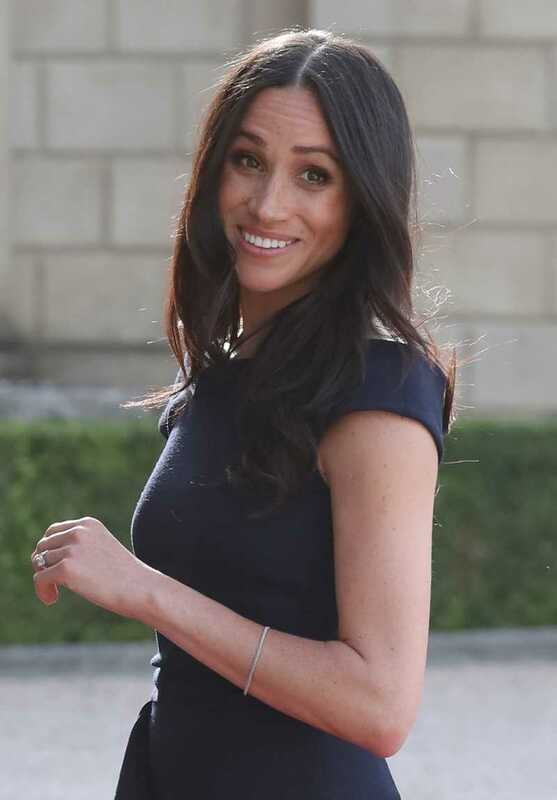 In early August, the Duchess turned 37, and for physiological reasons her body can produce several egg cells in one fertile period, thereby increasing the probability of conception and development of two or more embryos. 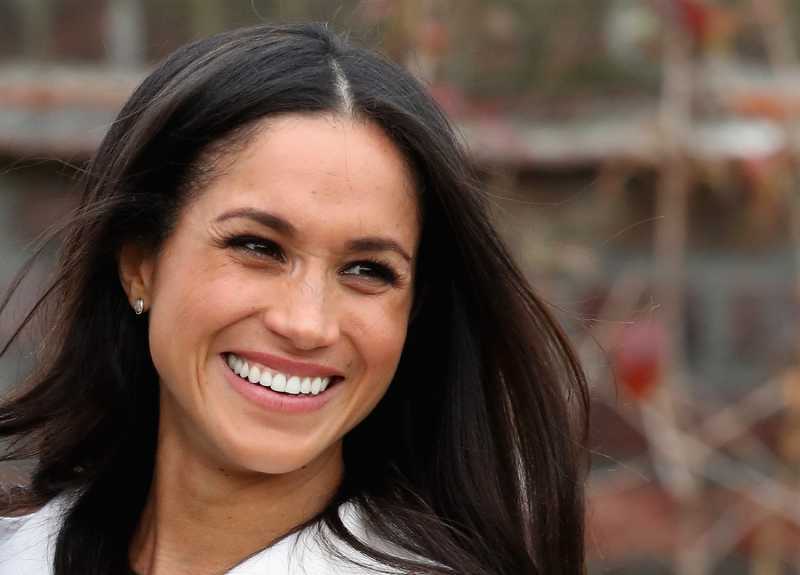 Rumors of Markle’s alleged pregnancy have already spread all over the internet in no small way thanks to her father, well-known for his paid interviews. There has been no official confirmation yet, but Kensington Palace is usually in no hurry with such statements. Let us remind you that last year Kate Middleton’s pregnancy was announced earlier than planned because the duchess temporarily left her duties due to feeling unwell. 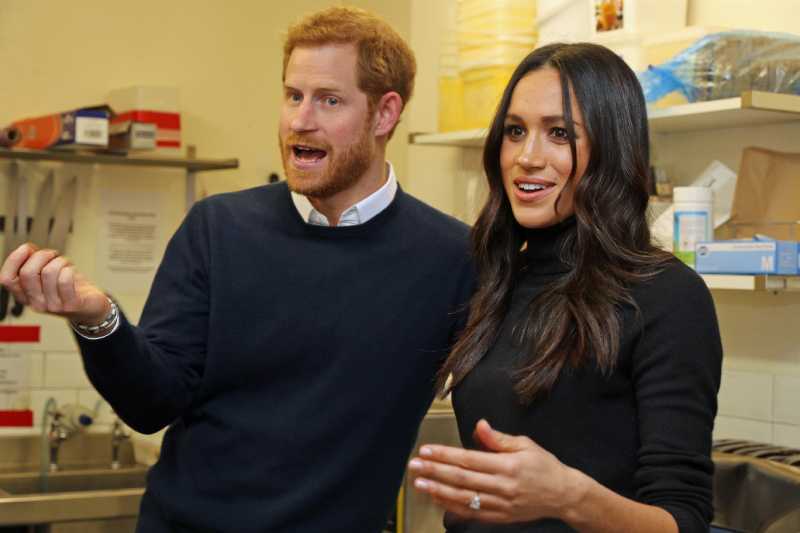 Nevertheless, people are likely to find out about Meghan Markle's pregnancy even before the official announcement, if they pay close attention to her hair. This was an assumption offered by Myka Meier, an etiquette expert at Plaza Hotel's Duchess Effect and founder of Beaumont Etiquette. As you know, the duchess’s mother is African American and her father of Dutch-Irish origin, so the girl's hair is very curly. It is not known for sure, which products Markle uses to straighten her curls. Most likely, it can be a formulation based on keratin or its analogs providing a lasting effect. Myka Meier, which is a quarter African American herself, used to use these stylers, but she had to refuse them during pregnancy. The expert believes that the first sign of an imminent addition in the royal family is when the duchess will start tying her hair up. 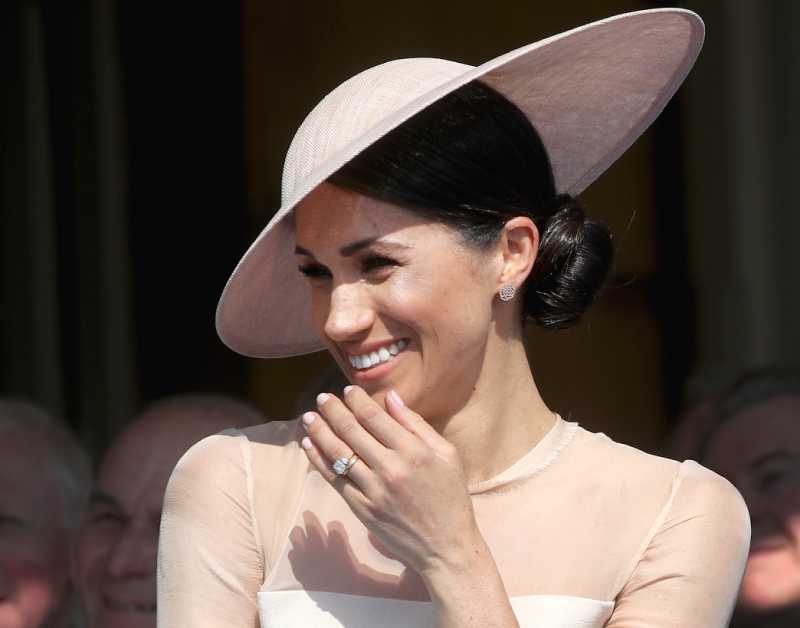 Of course, there are no more than assumptions, but the theory that Meghan Markle can give herself away through styling is quite amusing. Probably, now even more people will watch her hairdo with increased attention. 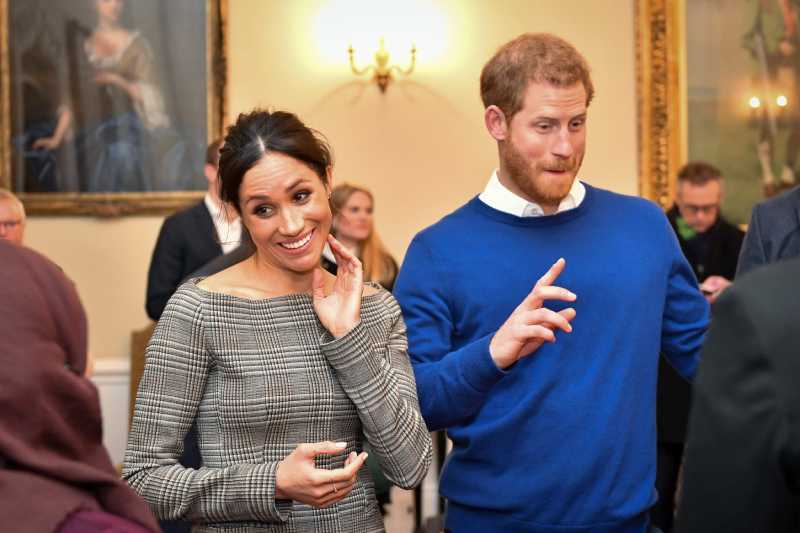 And what do you think, can anything else give away the Duke and Duchess of Sussex when they have something to hide? READ ALSO: Brace Yourselves! Meghan Markle And Prince Harry – Now – On Swimsuits!